Want to grow more muscle? Here are some important concepts to learn before you start. When we talk about hypertrophy, it is important to remember that everybody is different. Two people can be on the exact same program and experience different results. However the underlying principles of hypertrophy, like strength training, are universal. Some athletes get jacked using bodyweight movements, or just by looking at the weights, whilst others have to work twice as hard to put on the same amount of muscle. This is an important reminder. You can choose to follow the practices of the biggest guy or fittest female in the gym, but the methods that work for them might not work at all for you. Once you understand the principles then you can adapt and apply the right methods in order to find the best way for you. A hypertrophy program is designed not to increase strength or improve athletic performance (although there is an overlap, of course), but to primarily cause muscular growth by increasing the size of your muscle fibres. This means that muscle fibres must be subjected to increasing levels of tension – Think progressively increasing the weights that you are lifting over time. When you train you tear and stress your muscle fibres, these are called microtears. When you rest, recover and replenish your body properly, your muscles will grow back stronger and more able to cope with the stresses that they are being put under. This results in larger muscles. This includes good quality sleep and nutrition, without both of these your efforts will be in vain. This means working your muscles to failure. Repeated actions that lead to muscle fibres being worked to their metabolic limit will instigate hypertrophy. As this is a beginner’s guide, we have stuck to core ideas. There are many different athletes and coaches that adapt these methods in numerous ways, but they all begin, in some form, with the principles and methods that we have outlined in this article. Use weights that are between 65 – 80% of your 1 rep max. 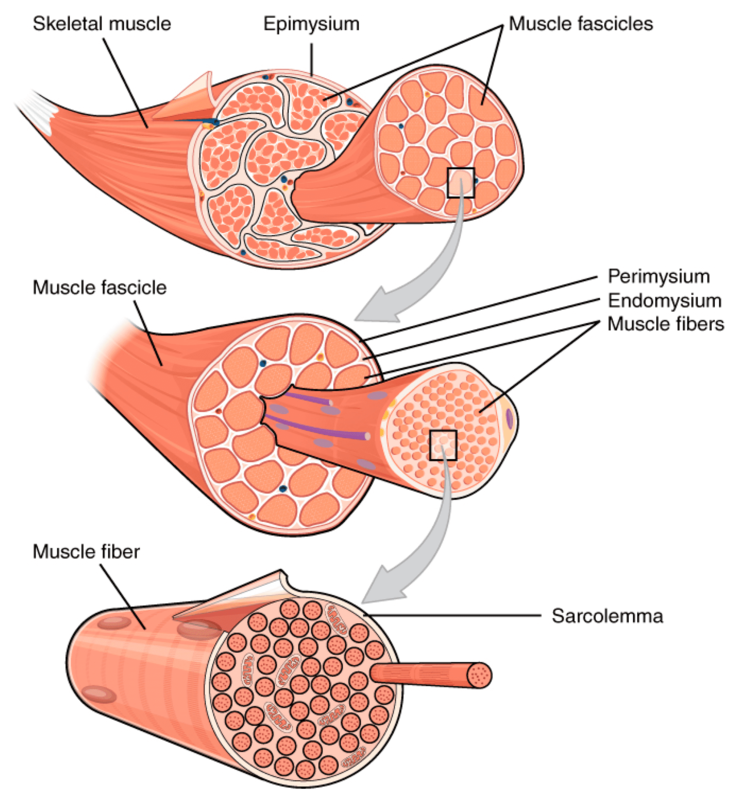 Muscle growth is generated by mechanic stress and fine muscle ruptures. Working with 65 – 80 % of your max is the optimal area for these adaptions. Work between 8 and 12 repetitions per set. Working within this rep range creates higher muscular hypertrophy because it uses anaerobic glucose as the primary source. Working your muscles in more sets with intermediate heavy weight generates a higher increase in hypertrophy than lower sets with heavier weight (which will increase strength). Keep the pauses strict. 60-90 sec between the sets. This period of rest increases the muscle building process through mechanic stress. I.e. Your muscles spend a greater amount of time under tension, which is important for muscle growth. It is important to remember that hypertrophy training can be used for different functions. For example, some powerlifters will program hypertrophy phases into their training then shift into a strength based phase before peaking for a competition. The idea is that you grow more muscle (through hypertrophy), utilise this extra muscle into making you stronger (through the strength phase) then peak at the correct time (for the competition). Hypertrophy can be used to improve performance for Crossfitters as well. 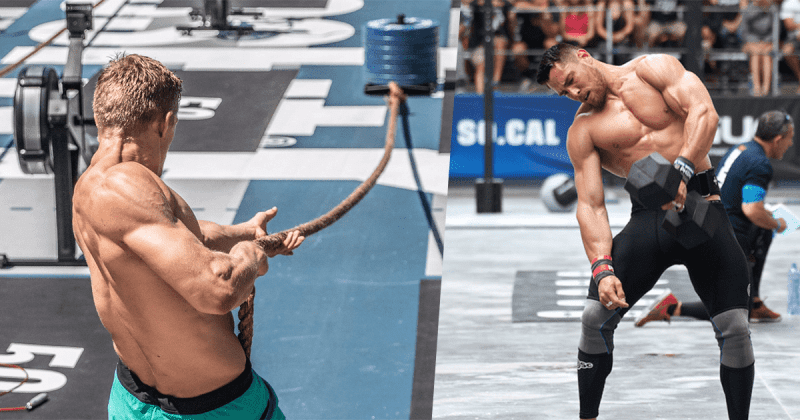 Look at the functional bodybuilding work of CrossFit Games Athlete Marcus Filly for example. Here is a good tutorial to explain principles of hypertrophy applied to the chest. And from the same series, a guide for your back.